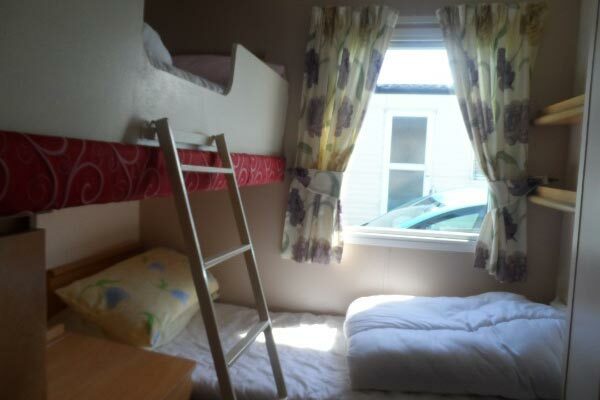 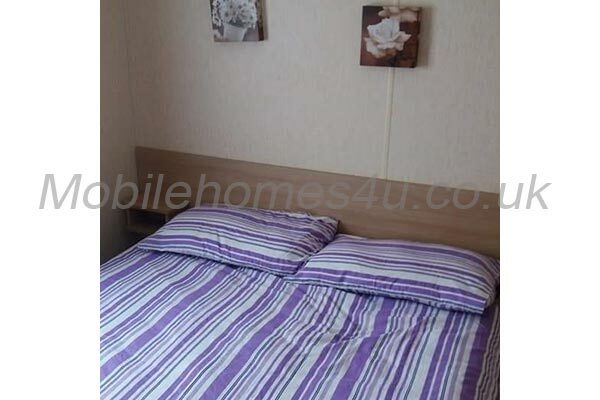 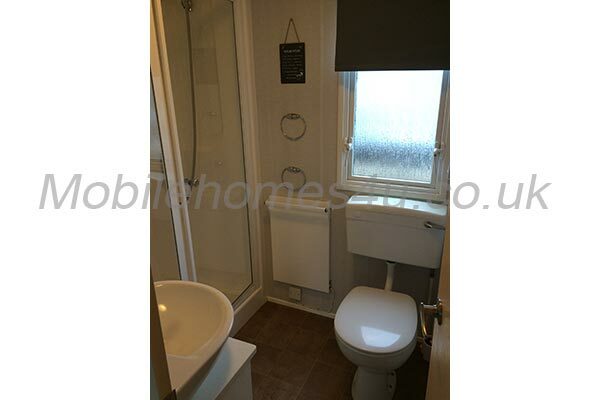 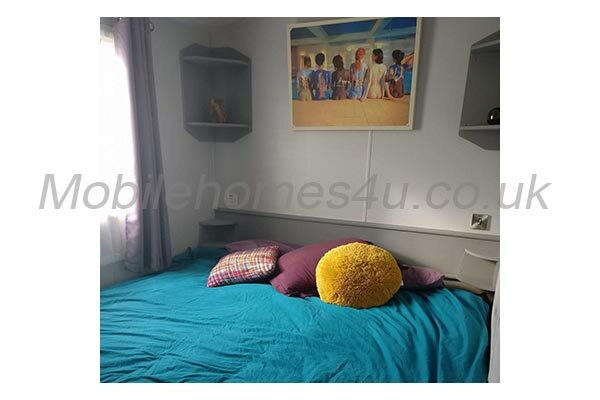 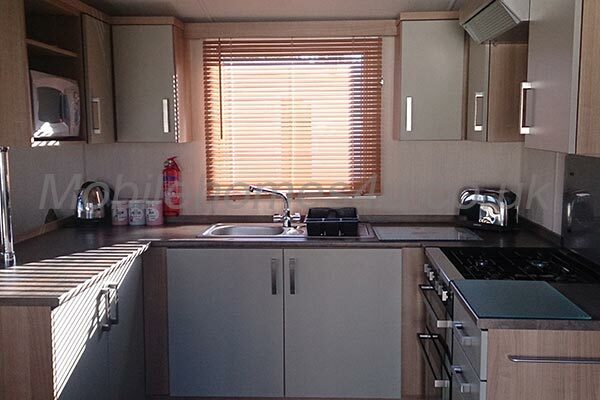 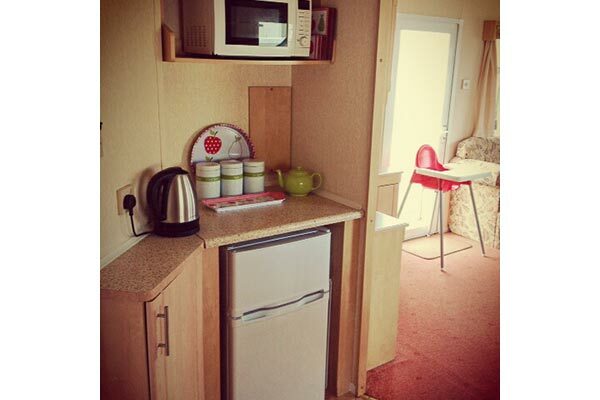 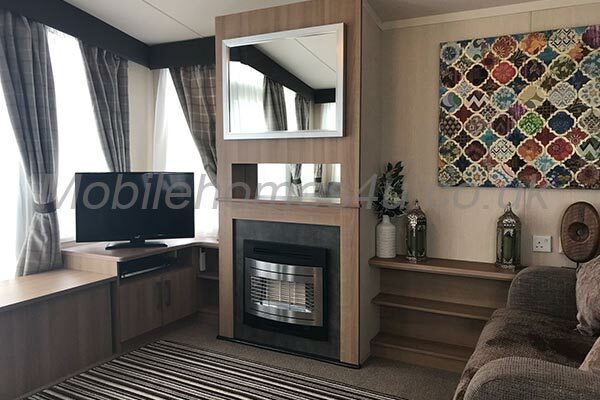 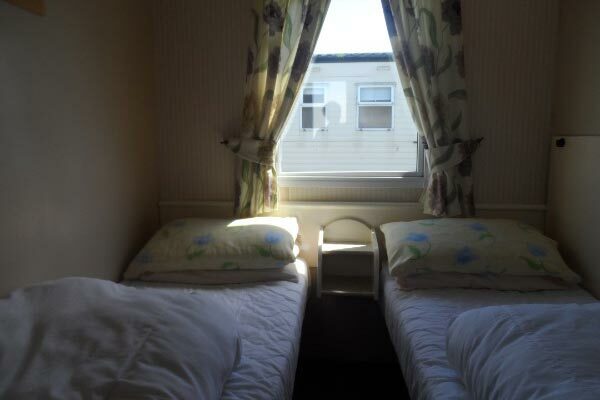 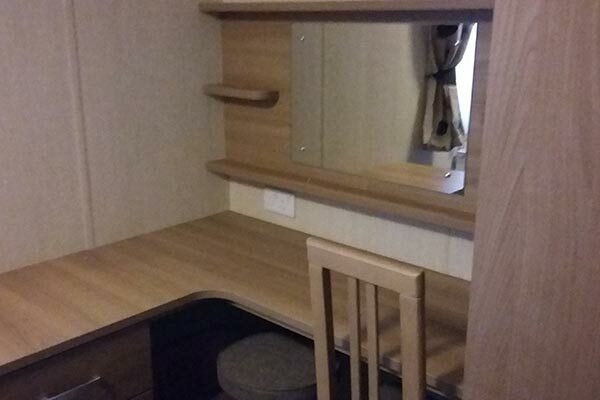 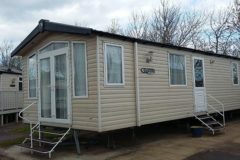 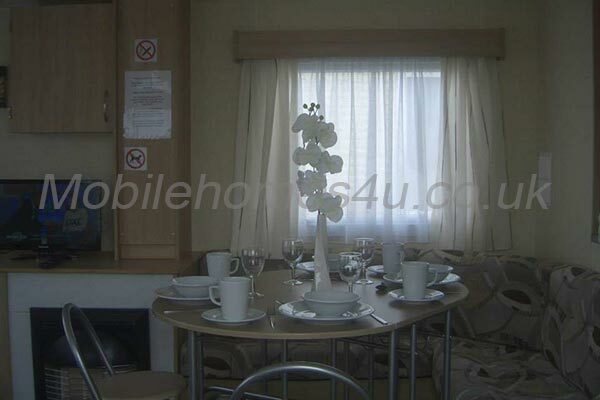 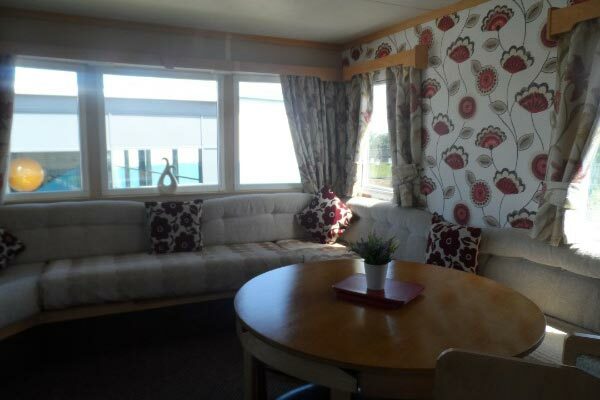 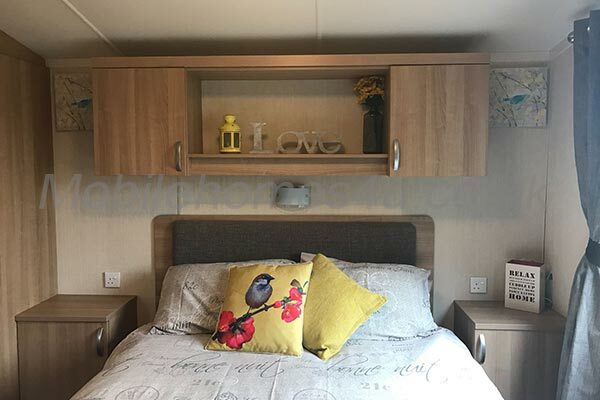 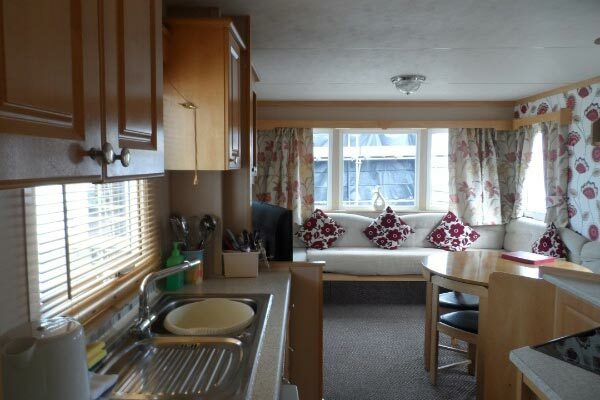 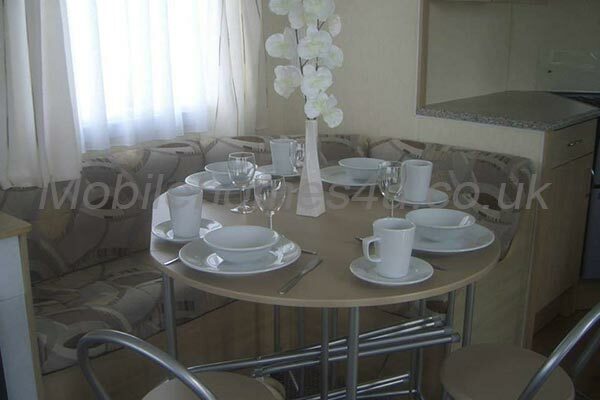 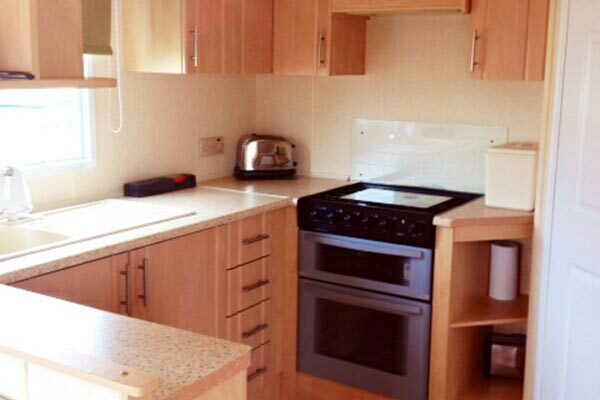 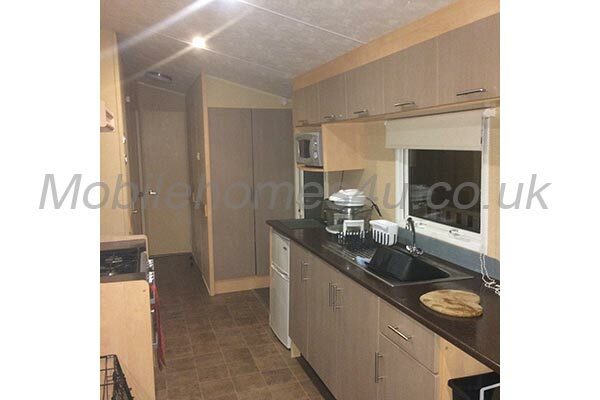 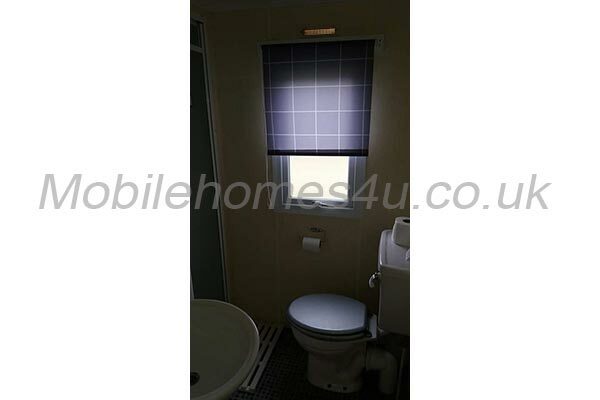 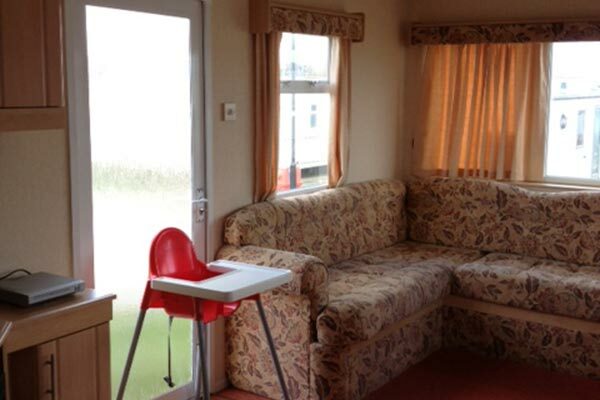 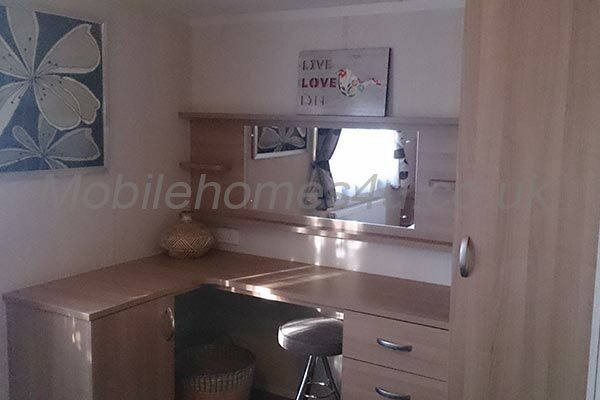 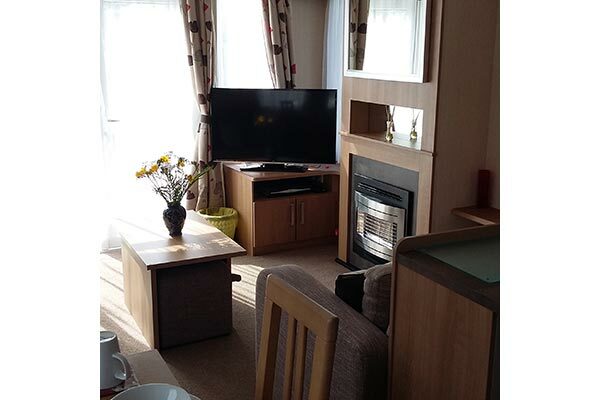 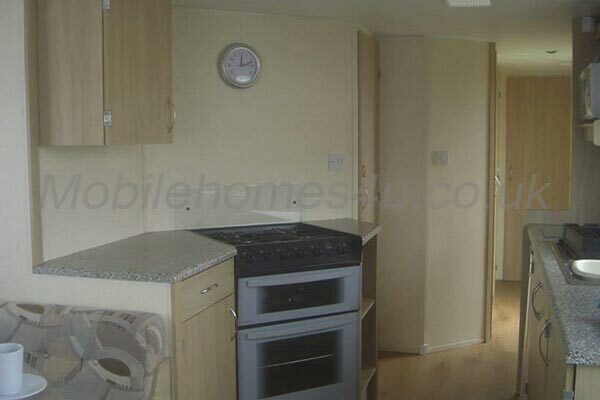 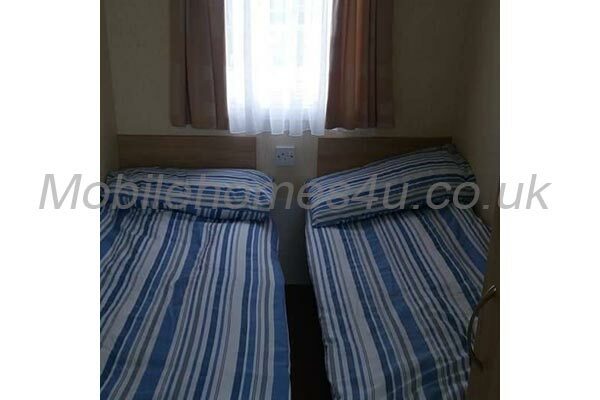 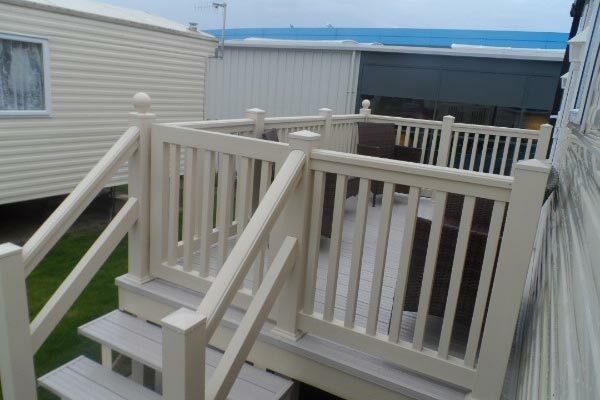 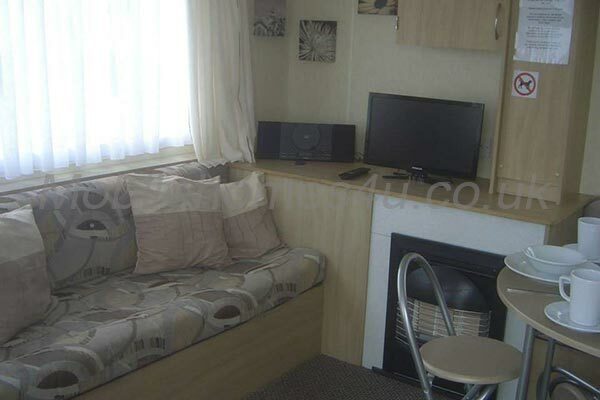 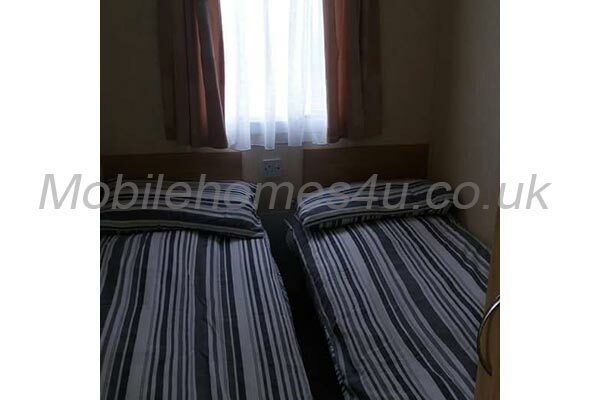 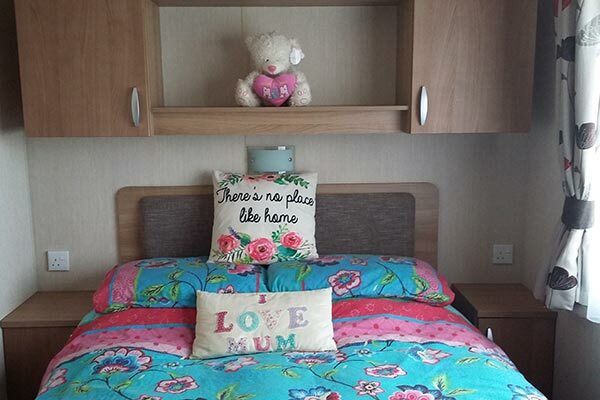 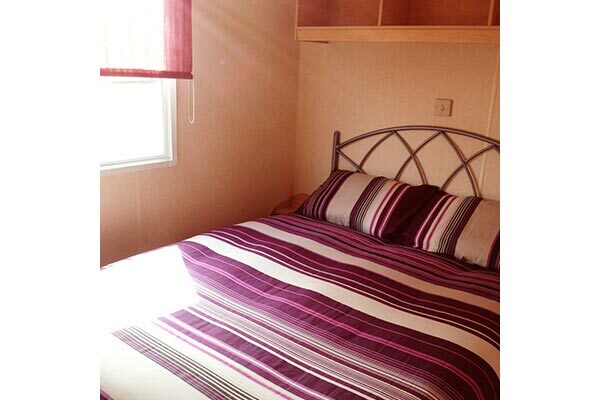 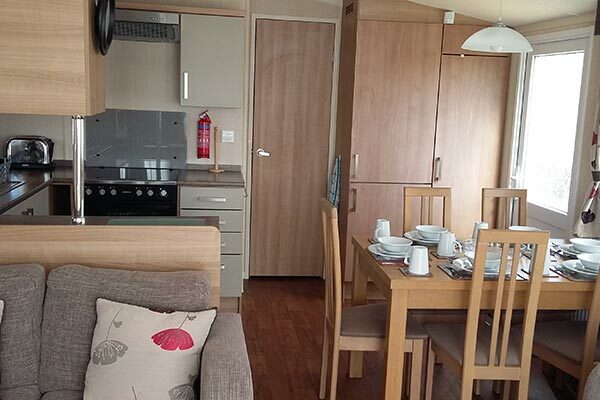 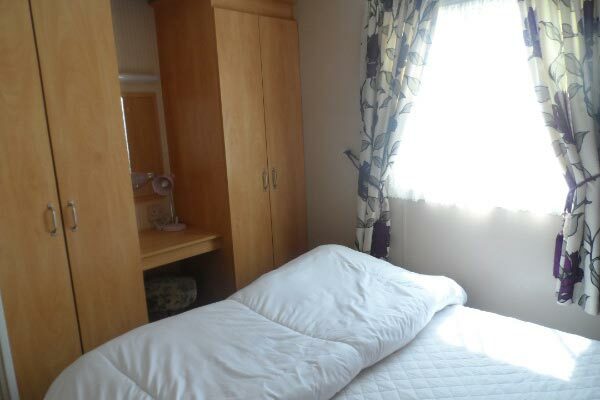 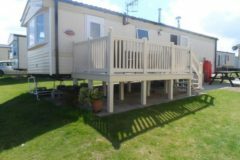 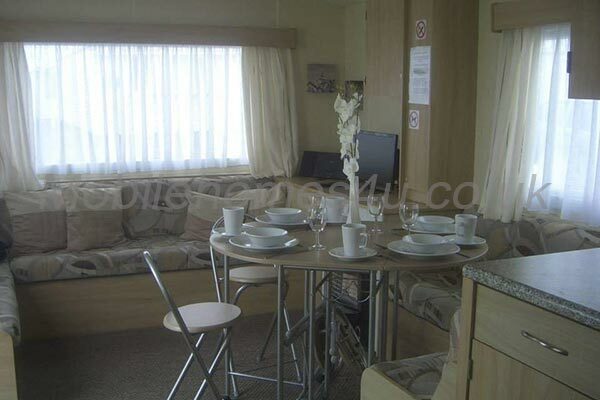 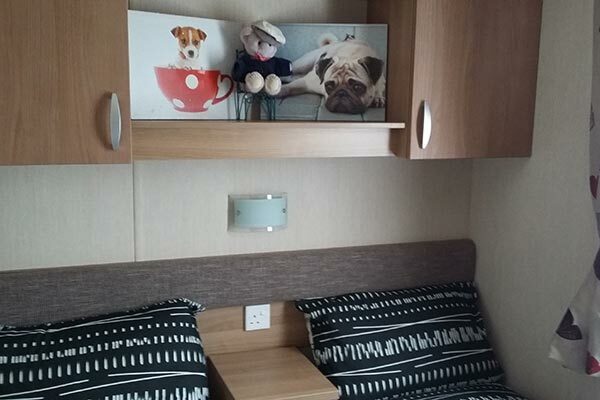 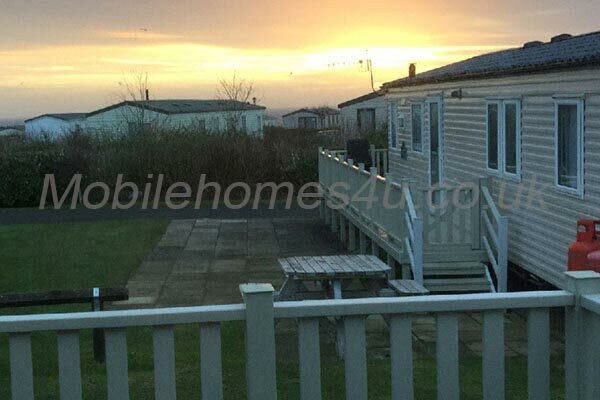 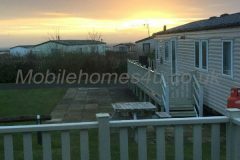 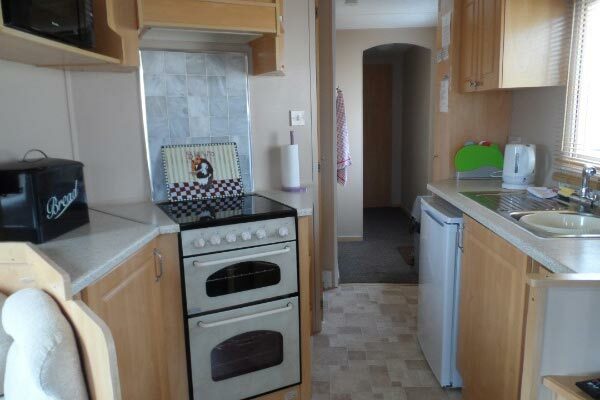 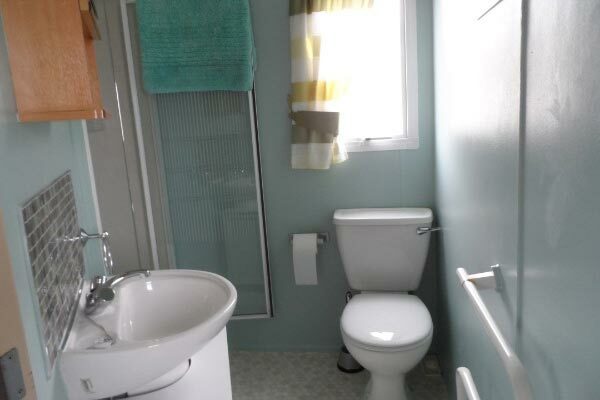 Comfortable 3 bedroom static caravan on Haven site. 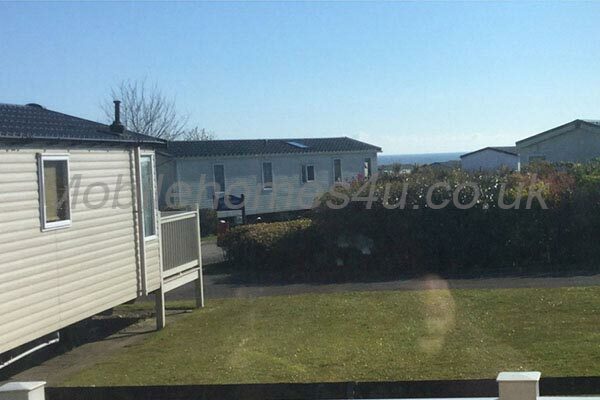 Filey is a small coastal town located between Scarborough and Bridlington on the North East Coast of England. 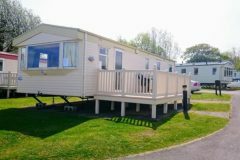 It was a small fishing village until the 18th century when visitors came for the quieter beaches but all that changed when Butlins Filey Holiday Camp was built in 1939. 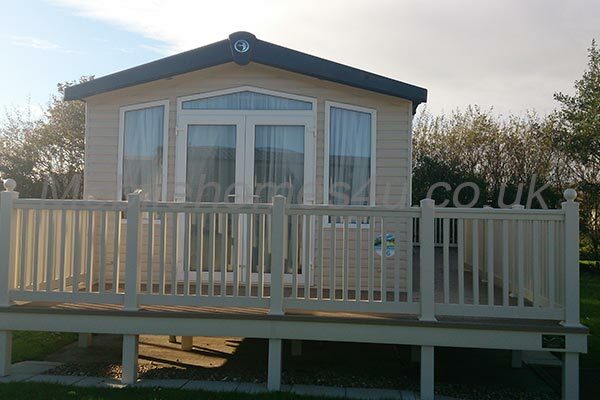 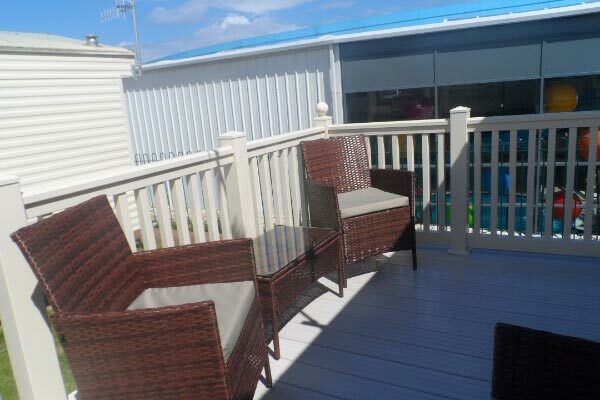 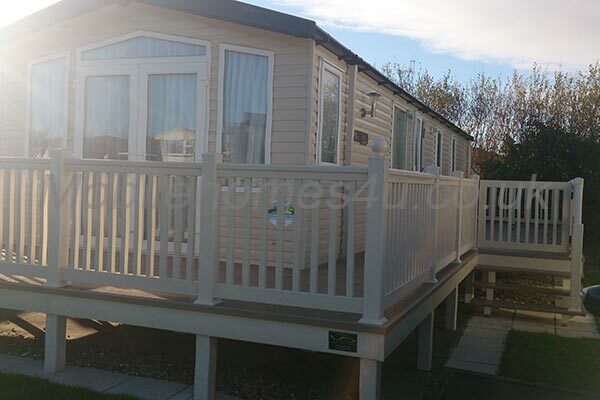 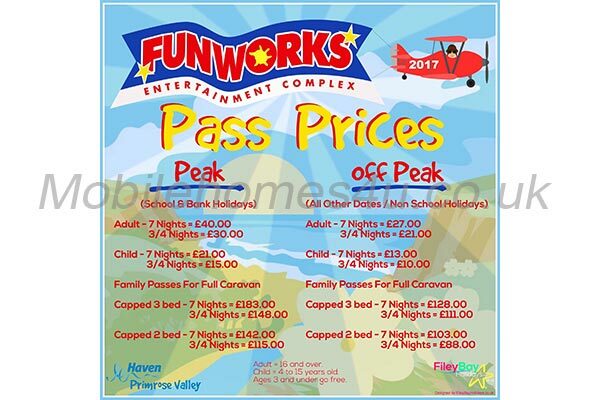 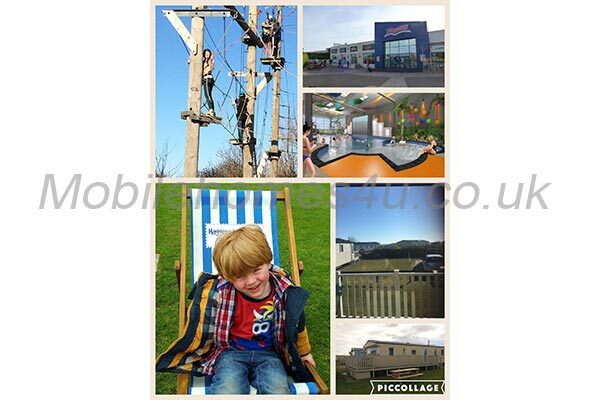 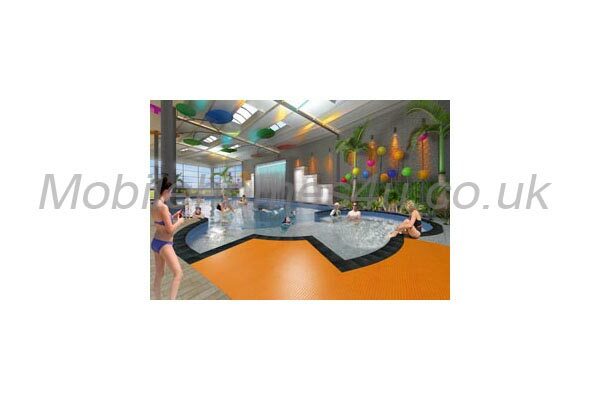 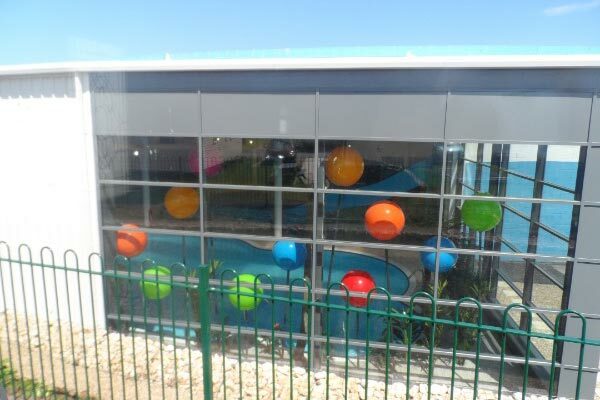 It has since prospered into a popular holiday destination with many caravan and camp sites in the local area and is very popular for static caravan holidays. 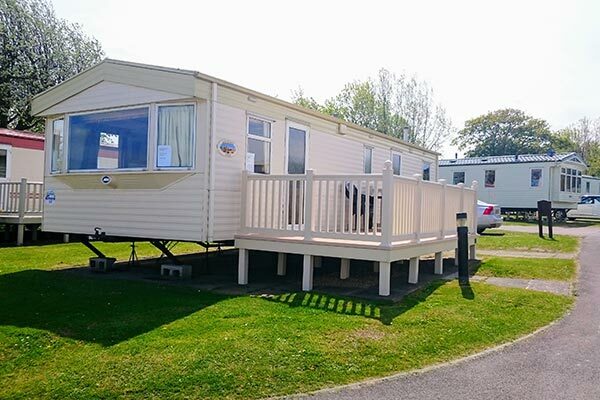 With miles of glorious sandy beaches to explore Filey still has a traditional feel with promenade, ice cream stalls and cafes and the cliffs provide a stunning backdrop where the cliff above The Brigg, a long narrow peninsula, is used by hangliders. 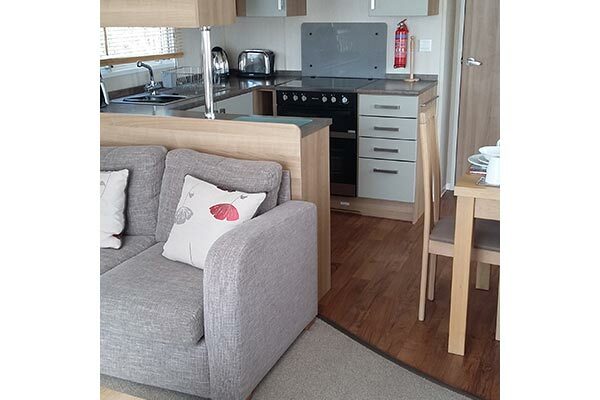 The Coastal Path has panoramic views and will take you to the nearest towns. Filey has a wide variety of restaurants, pubs and cafes as well as local fish and chips. 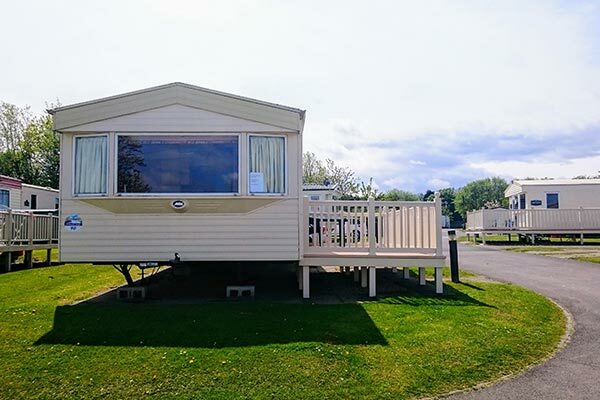 Local attractions include Crescent Gardens, Filey Dams fresh water lagoons and Nature Reserve, Filey Bird garden and Animal Park and Filey Museum. To enquire about hiring any of the caravans in Filey please contact the owner directly. You can also view more caravans in Yorkshire by visiting our Yorkshire caravans page.